Hello Everyone! What are your plans for Mother’s Day? 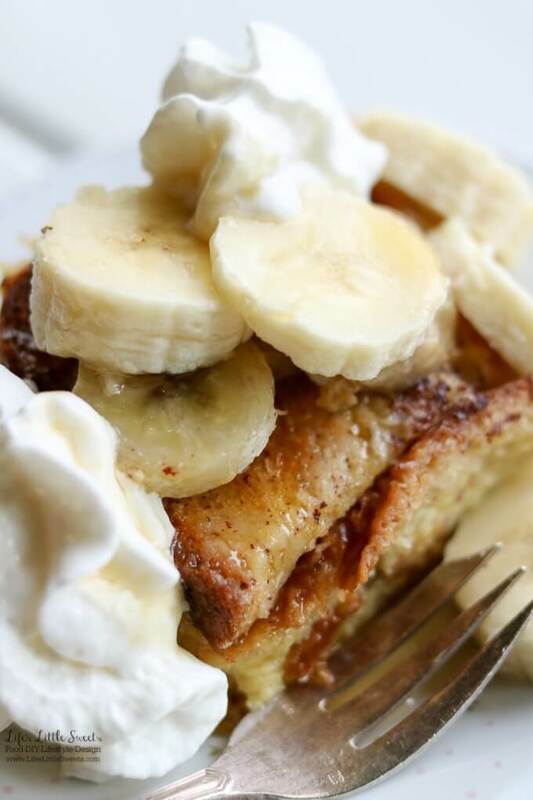 Having a breakfast, brunch or dinner gathering? 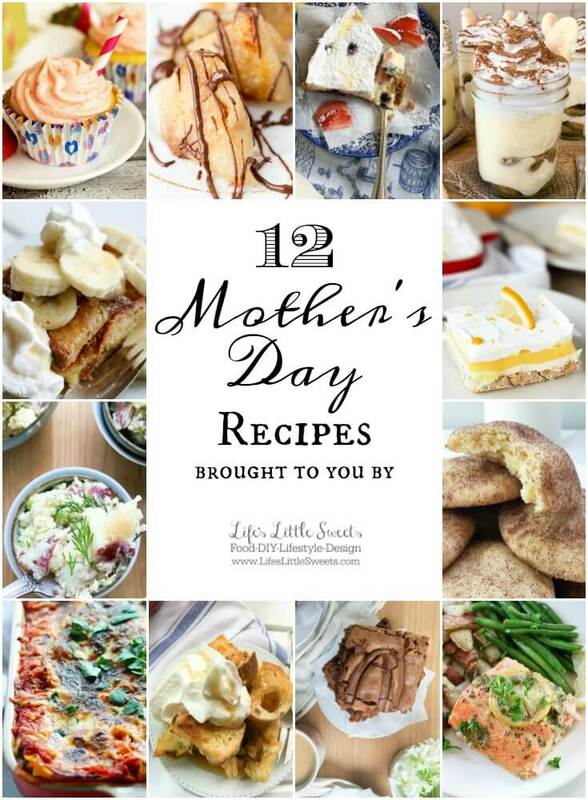 I have 12 Mother’s Day Recipes from Life’s Little Sweets that you can serve for Mother’s Day. Mother’s Day is almost upon us and what better way to show you care than to make something special for your amazing Mom? 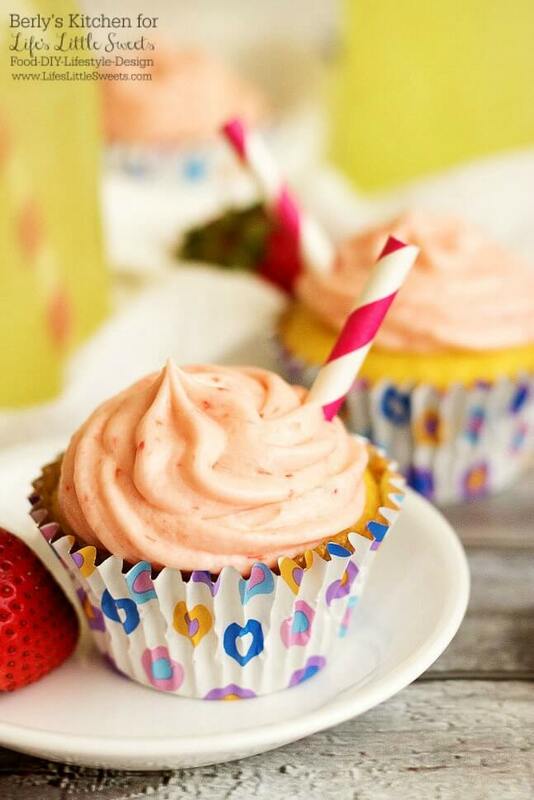 These Strawberry Lemonade Cupcakes are a semi-homemade but utterly delicious Mother’s Day treat full of tangy lemon and strawberry flavors. This Mason Jar Tiramisu Trifle is a new take the classic tiramisu dessert. There is plenty to go around as this recipe makes 6 pint-sized mason jars filled with delicious tiramisu dessert, yet only requires 10 ingredients. 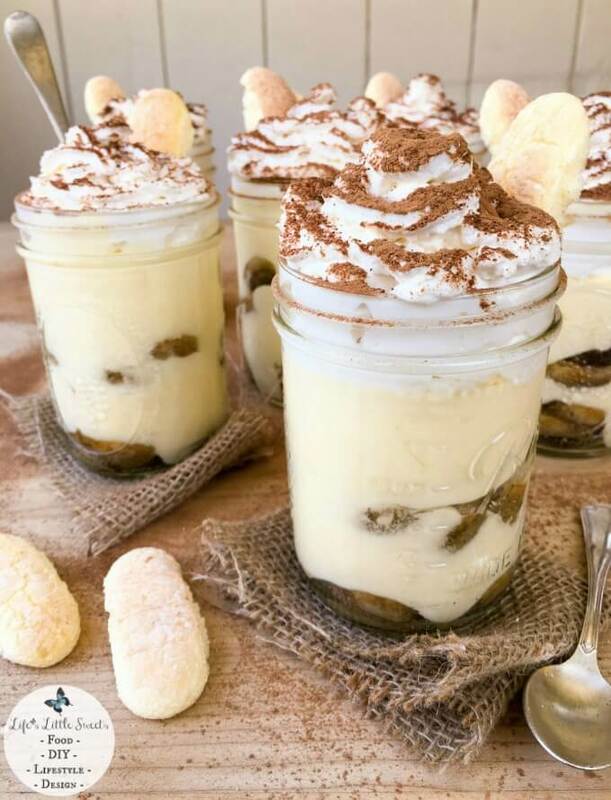 With 2 layers of delicious, espresso-soaked ladyfingers, rich tiramisu cream and lofty, whipped cream dusted with cocoa, Mason Jar Tiramisu Trifle is going to be your new most-requested family favorite! 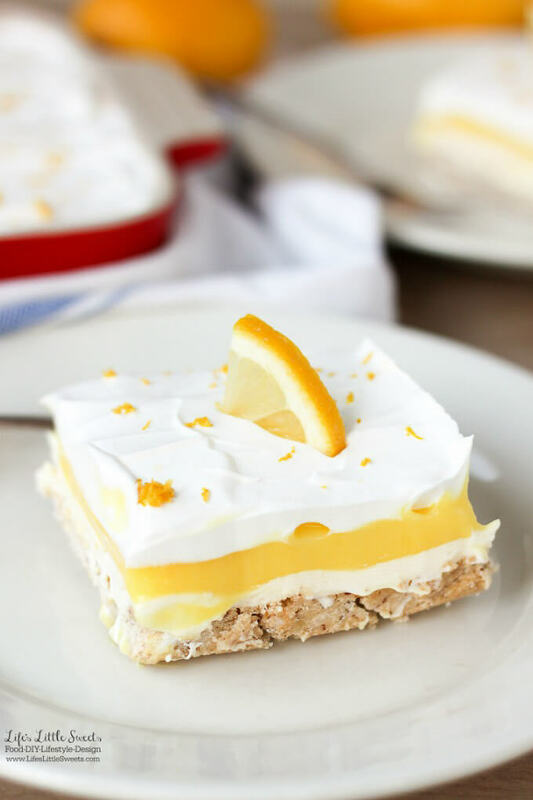 This Dreamy Lemon Lush Dessert Recipe is perfect for Spring and Summer picnics and gatherings. It’s so light and refreshing with 4 layers of bottom pecan crust, lemon cream cheese, lemon pudding and topped with a whipped topping garnished with lemon zest. 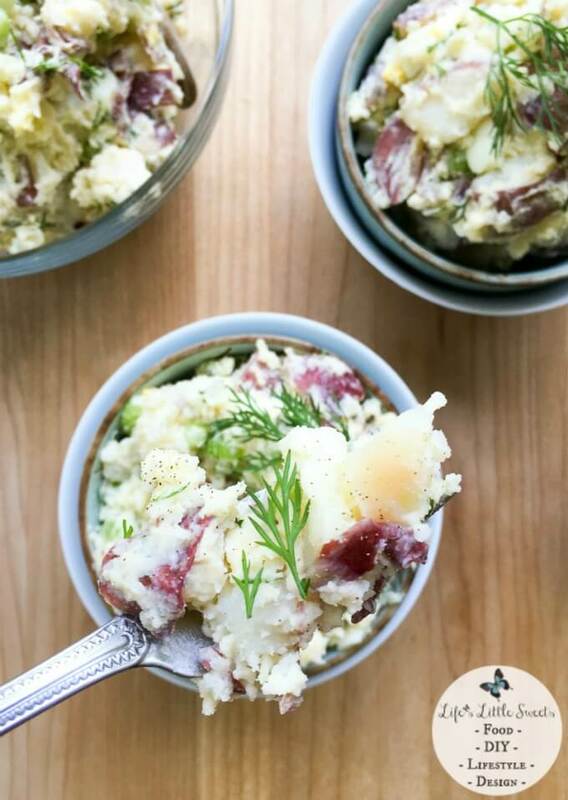 Red Potato Salad with Dill has crisp celery, onion, Dijon mustard and eggs, giving it a satisfying crunch and flavor. This classic and cool Summer salad feeds a crowd, making it perfect for BBQs, potlucks or a recipe to last during the week. 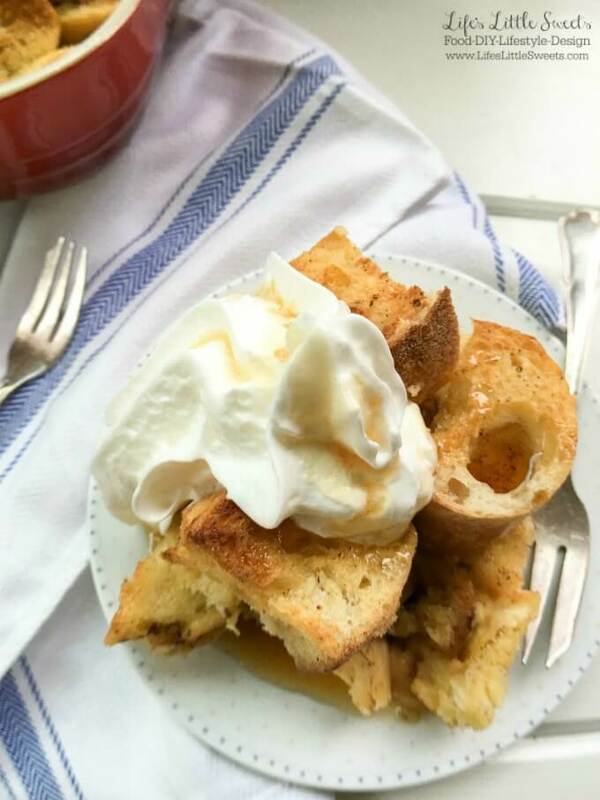 Baked French Toast Casserole is made with 2 crusty French baguette loaves, and has all the delicious flavor and spices of French toast just in casserole form to feed a crowd! Assemble this the night before and toss it in the oven in the morning! These Chocolate Nutella Brownies are one of my all-time, favorite brownie recipes with 3 kinds of chocolate in them. They are the perfect partner to a hot mug of coffee or tea or a tall glass of milk. 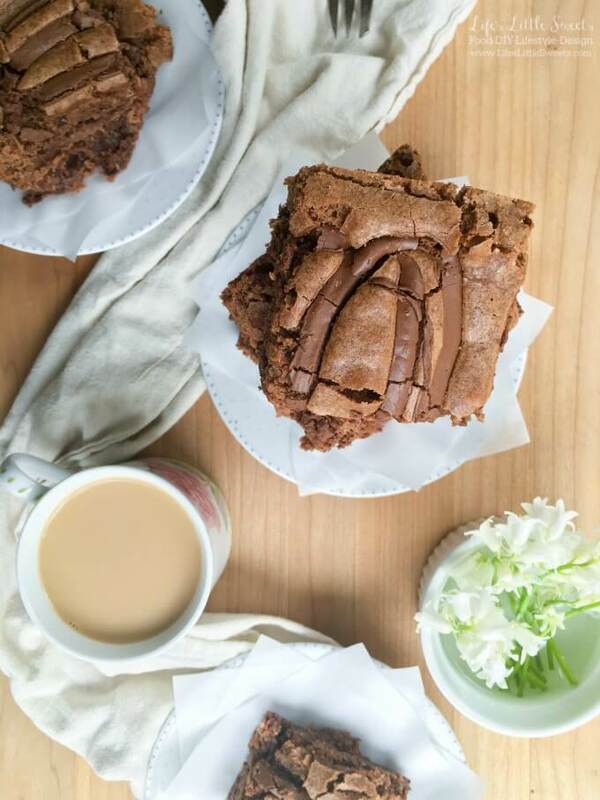 Cure your chocolate craving with these incredible, fudgybrownies! 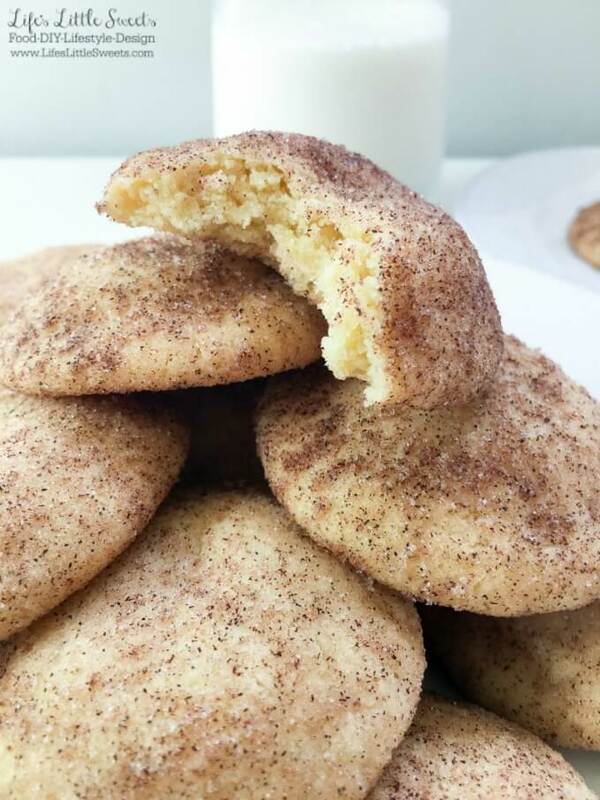 These PerfectSnickerdoodle Cookies have only 8 ingredients, and make the most aromatic, chewy and delicious cookies with crisp edges. They are such a satisfying and tasty cookie, expect them to be gone as soon as you make them! 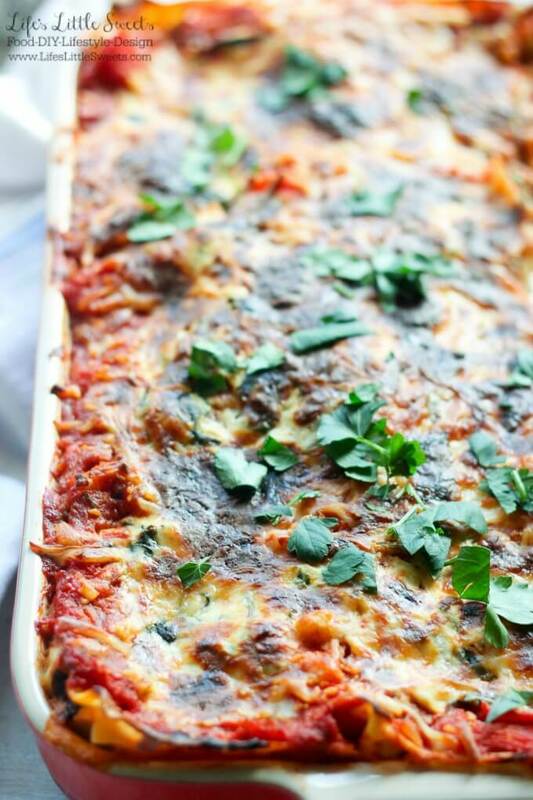 This Vegetarian Lasagna is packed with vegetables including sauteed baby spinach and Crimini (Baby Bella) mushrooms, grated zucchini and topped with Italian parsley. It also has ricotta and mozzarella cheese with oregano which adds to it’s delicious flavor. Feed a crowd and feed your family with this hearty dish! Creamy and delicious, this Mixed Berry Cheesecake is filled with berries with a homemade graham cracker crust. 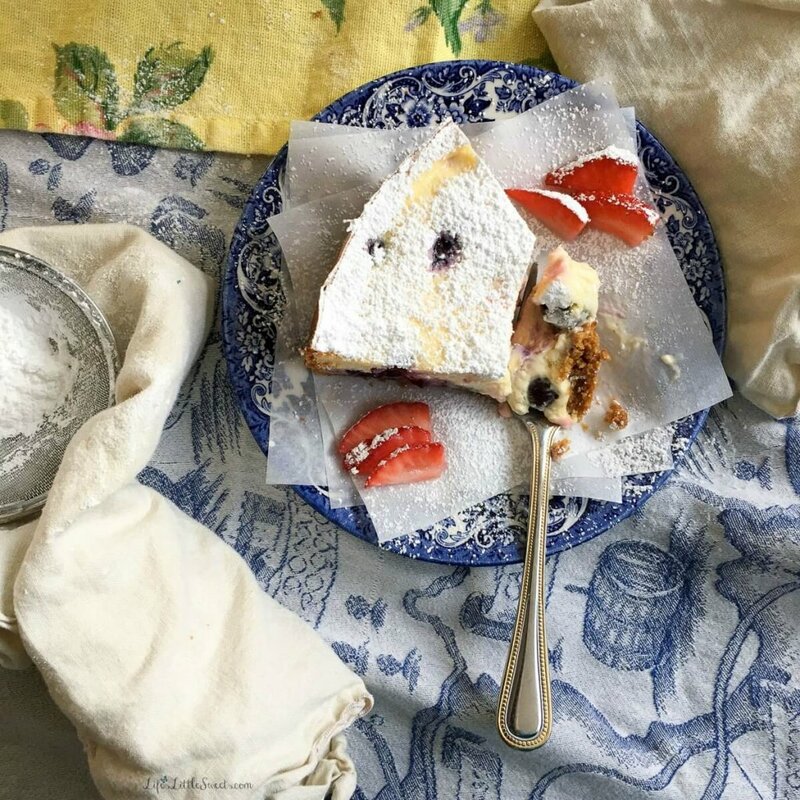 Let this traditional cheesecake be the decadent dessert on your table! 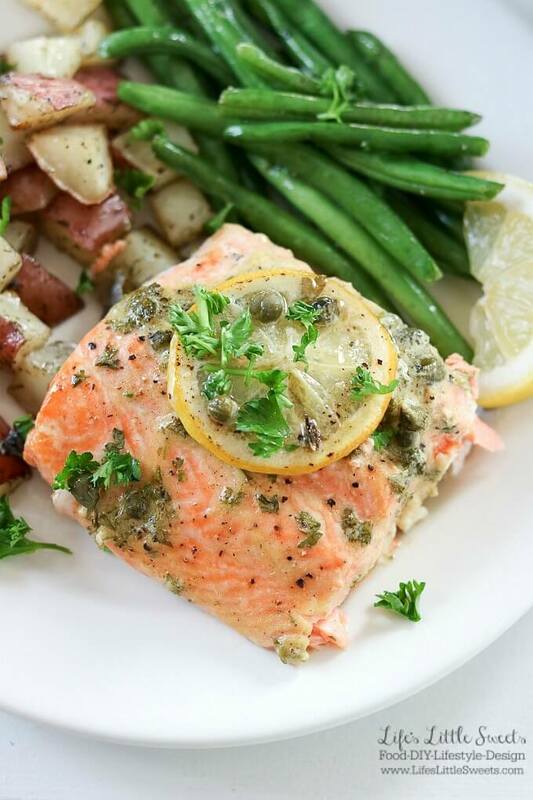 This Baked Dijon Lemon Caper Salmon Dinner is flavorful as it is delicious. Salmon lovers can rejoice with Dijon, lemon and caper flavor infused into melt-in-your mouth fillets of salmon. Served with roasted dill red potatoes and green beans, this dinner is sure to be a new family favorite! 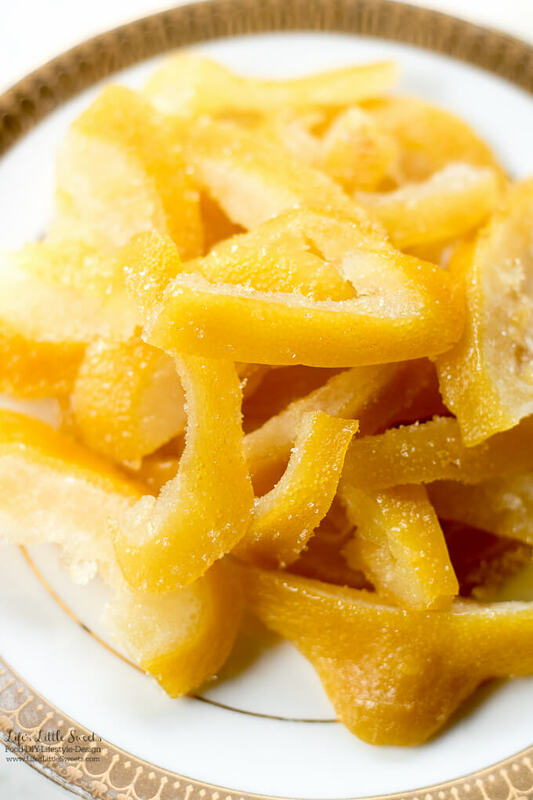 This Candied Lemon Cardamom Peel recipe is delicious any time of the year. It makes a wonderful gift to give, tastes delicious in baked recipes and is yummy to snack on. Cardamom is a lovely spice which you can find in the spice aisle of your grocery store. I use them to make Rum Babas from time to time and the subtle floral essence complements the lemon flavor very well. I hope everyone has a lovely Mother’s Day! 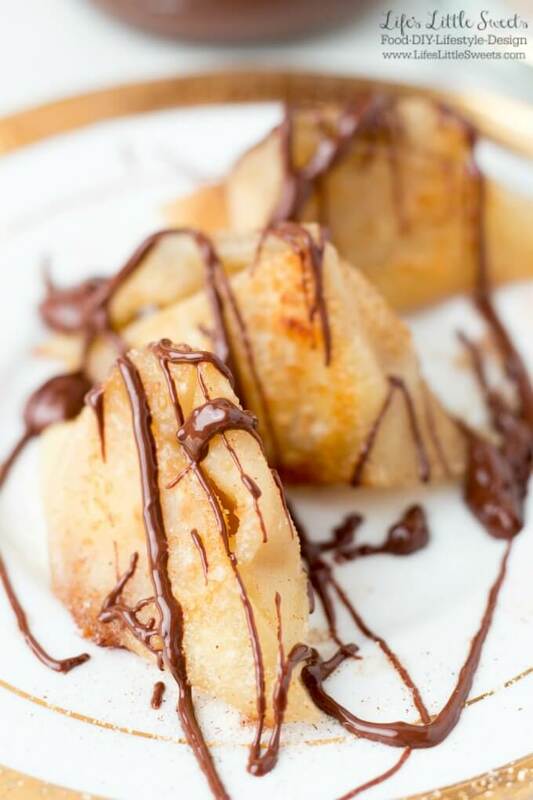 Be sure to sign up for my e-mail newsletter for more updates and FREE recipes & DIYs!